Special Mention: nomination or win for an Australian Film, where the nominated recipient is not Australian and has no significant or permanent ties to Australia. 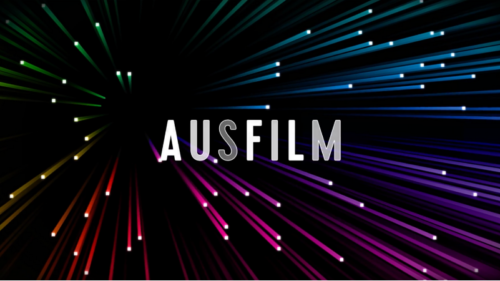 Special Mention: nomination or win for an Australian Ausfilm member company, where the nominated recipient is not Australian and has no permanent ties to Australia. 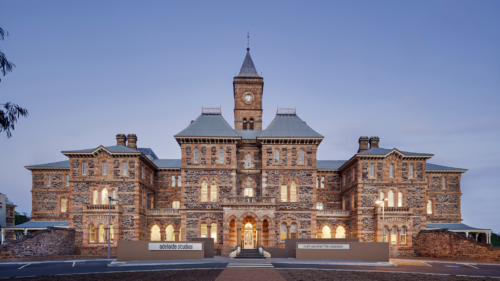 Years indicate the year in which the awards ceremony was held, honouring the work of the previous year. *Originally nominated under category title – DRAMATIC SCORE. This category was last used in 1999 (71st), as of 2000 (72nd) this category is now called MUSIC (ORIGNIAL SCORE). **Originally nominated under category title ART DIRECTION – SET DECORATION. Renamed to PRODUCTION DESIGN in 2014 (85th). *** Originally nominated under category title SOUND RECORDING. Category title was last used in 1959 (31st) when it changed to SOUND. In 2004 (76th) the category title changed to SOUND MIXING. ****In 1981(53rd) and 1996 (68th) category title was known as SCREENPLAY – BASED ON MATERIAL FROM ANOTHER MEDIUM. As of 2003 (75th) the category title is known as WRITING (ADAPTED SCREENPLAY). 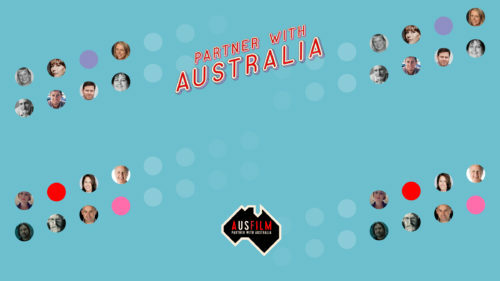 The information presented in this campaign is correct to the best of Ausfilm’s knowledge. Data has been sourced from THE OFFICIAL ACADEMY AWARDS® DATABASE (http://awardsdatabase.oscars.org). 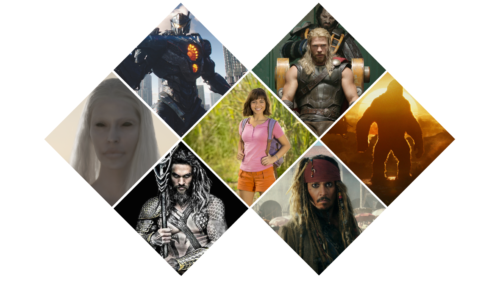 To the best of Ausfilm’s knowledge and sources available, this campaign represents the majority of Australians nominated for an Academy Award® and therefore numbers should be regarded as an estimate. Not born in Australia, has spent a significant amount of their career in Australia and identifies as Australian.